It’s been a week, great time. 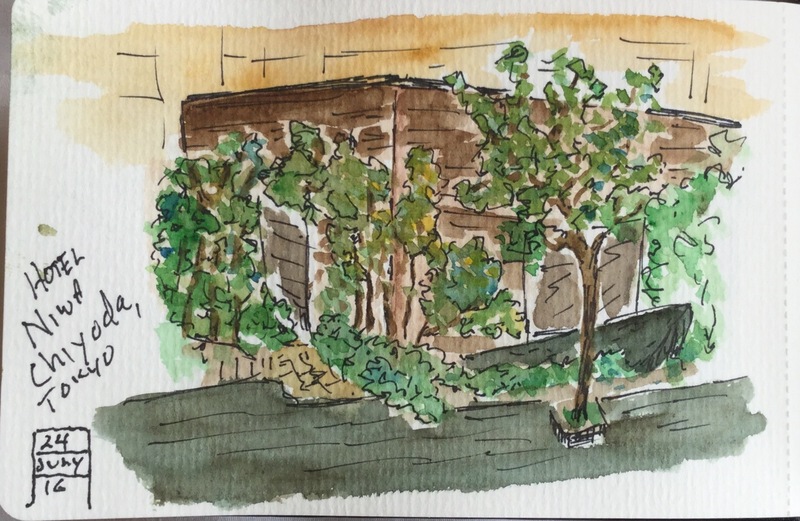 This entry was posted in ink, Japan, pen, sketch, Travel. Bookmark the permalink.